“Despite the disappointing second quarter results, the market is expected to continue growing..."
Certified mobile workstations continued to show stronger growth in the second quarter of 2015 (2Q15), while the desktop workstation market experienced a slight decline in growth. According to IDC findings, total shipments of mobile workstations improved 5.4 percent year over year to 288,270 units in 2Q15. 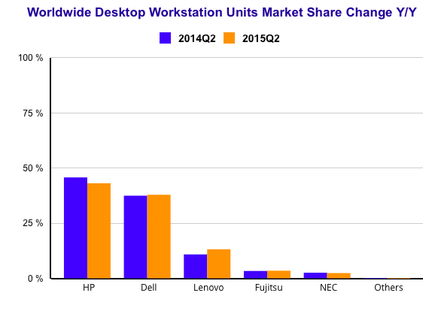 Worldwide desktop workstation shipments declined -3.7 percent year over year with total shipments of 641,580 units. Overall worldwide shipments improved slightly with a year-over-year decline of -1.0 percent compared to a year-over-year decline of -1.6 percent in the first quarter of 2015. “Despite the disappointing second quarter results, the market is expected to continue growing as high-end PC users and Apple Mac Pro users migrate to workstations," says Ebenezer Obeng-Nyarkoh, Senior Research Analyst, Worldwide Trackers Group. Regionally speaking, the Asia/Pacific region (including Japan) accounted for 24.7 percent of the worldwide market in 2Q15. Excluding Japan, Asia/Pacific had the fastest year-over-year growth of any region at 11.5 percent, its seventh consecutive quarter of double-digit growth. China, with 40.1 percent of the regional market, continued its double-digit year-over-year growth while India's gains slowed year-over-year. Japan, with 23.5 percent of the regional market, lost -9.8 and -7.3 points of market share sequentially and year over year, respectively. 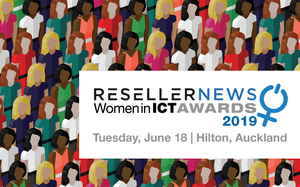 Surprisingly, cyclical growth improved for all major players of certified desktop workstations, which includes all-in-ones, blade, rack, and tower workstations. While Dell, Fujitsu, and NEC had notable year-over-year gains in 2Q15, all vendors saw their growth plummet compared to the previous quarter. HP remained the leading vendor in the desktop workstation market accounting for 43.1 percent of the market, despite a decline of -9.3 percent year over year and -0.6 percent sequentially. 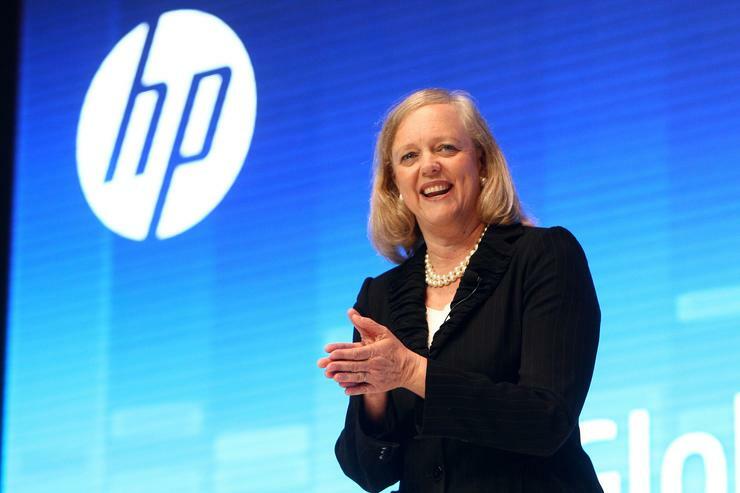 This was HP's fourth consecutive quarter of year-over-year decline and it ended the quarter with a net loss of -3.6 and -2.7 share points sequentially and year over year, respectively. Dell remained the number 2 desktop workstation vendor gaining back shares after net loss of shares in the first quarter. Dell's shipments fell -2.6 percent year over year in 2Q15, its third consecutive quarter of declining shipments. Dell accounted for 37.9 percent of the global market, with a net gain of 0.4 points of share compared to a year ago and 2.6 points sequentially. Lenovo was the only vendor ending the quarter with positive growth and it continued to outperform the overall market with its seventh consecutive quarter of double-digit growth. With a year-over-year gain of 2.4 share point, Lenovo ended the quarter with 13.2 percent market share and maintained the number 3 spot. Other vendors accounting for the remaining 5.8 percent share of the desktop market posted a net loss of -1.0 share points sequentially. Notable among the other vendors were the Japanese vendors Fujitsu and NEC, which together declined -4.6 percent year-over-year.